Google has created an algorithm that makes searching for Flash files possible, according to Googleblog. The new piece of indexing code allows users of Google's search engine to trawl the web for Flash content, something that was not possible before. It now means that files such as menus, buttons and banners, and Flash-made websites can now be indexed. This is a boon to web designers who rely on the technology for the creation of their websites, as it will vastly improve visibility of Flash-adorned web pages. 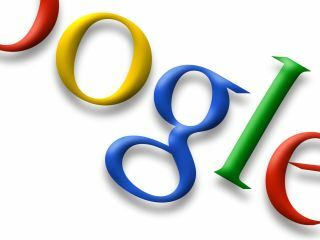 In other Google news, the Search Engine Journal has said to have found information relating to Google working on new tech to update its image searching. Currently, Google indexes photos by text and metadata. The new search will see images indexed by pixels used and scene analysis – visual indexing rather than textual. This will allow better access to the some 3 trillion images that are currently on the net. The information was found in a video interview with RJ Pittman, Google's director of Product Management for Consumer Search Properties.